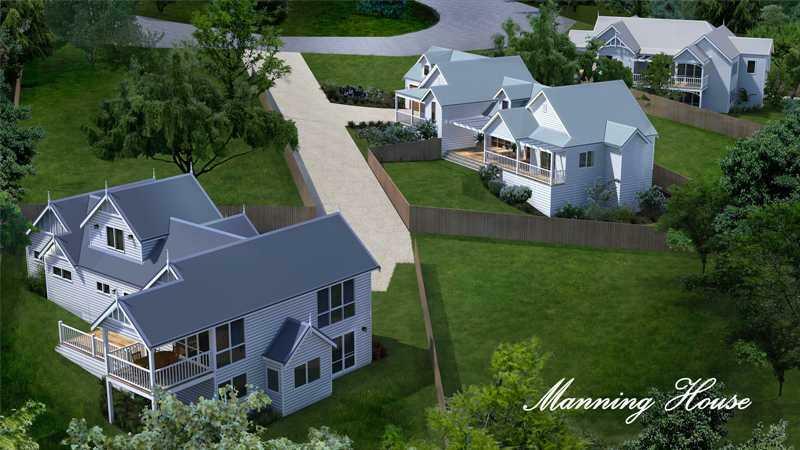 Part of the sensational Rochester Park Estate with its classic 1890's Bungalow and stunning gardens, these beautiful residential building blocks form Bundanoon's finest new estate. 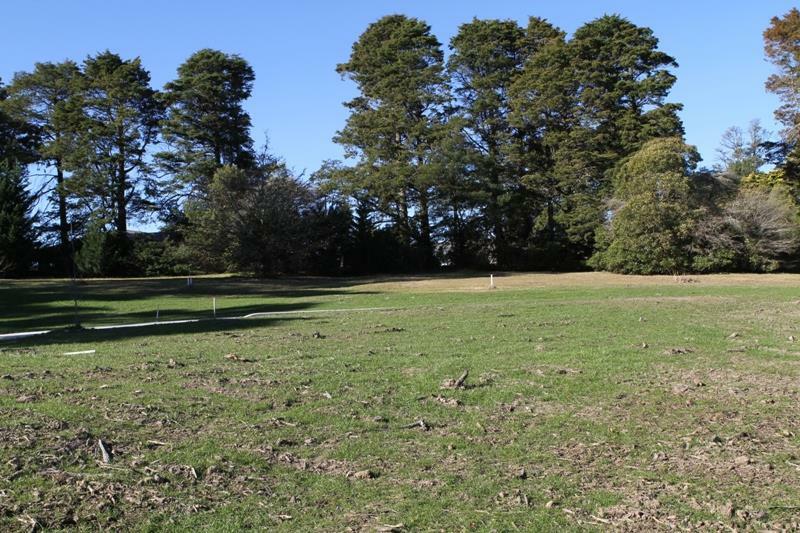 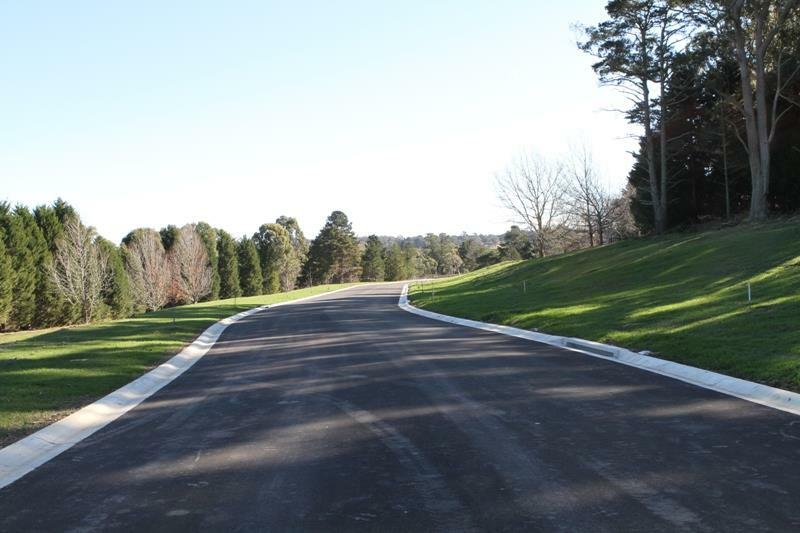 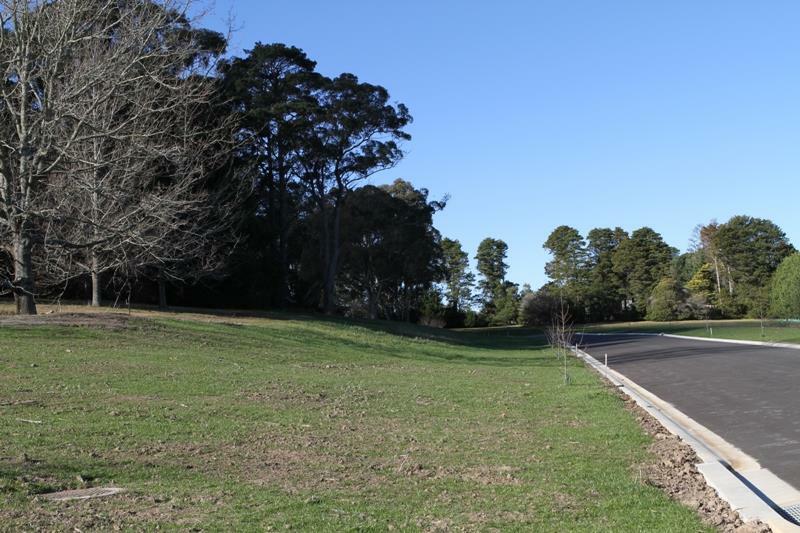 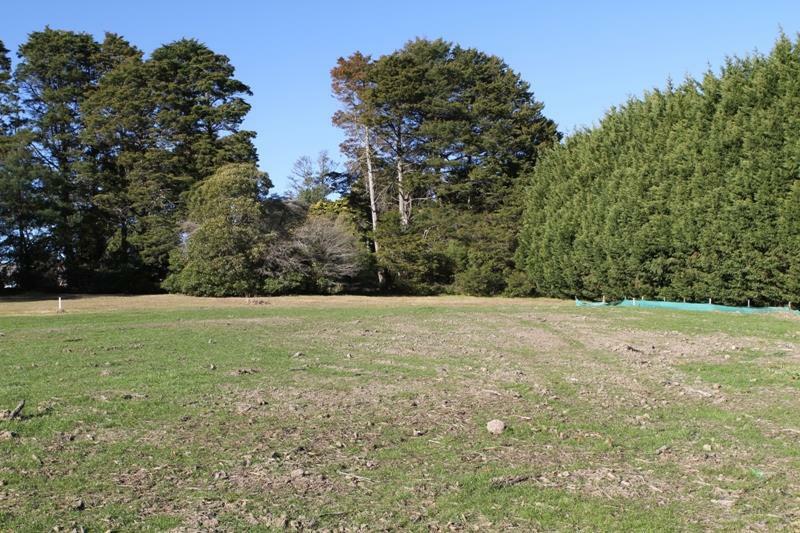 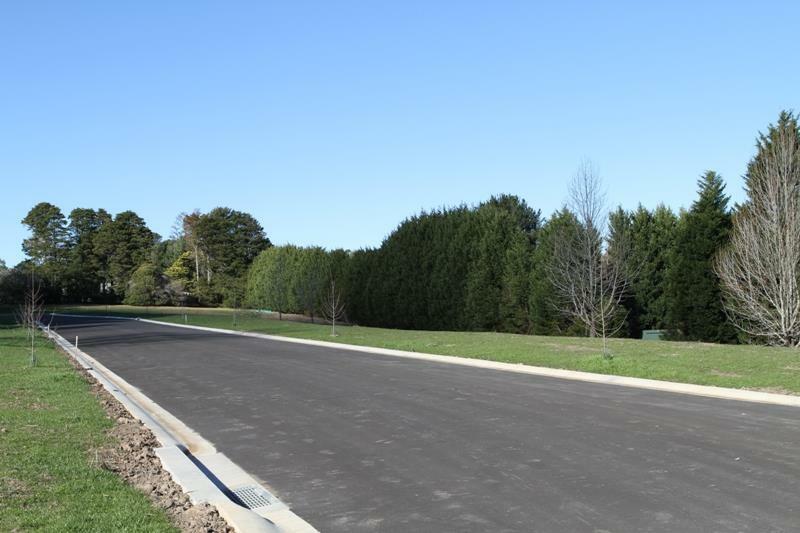 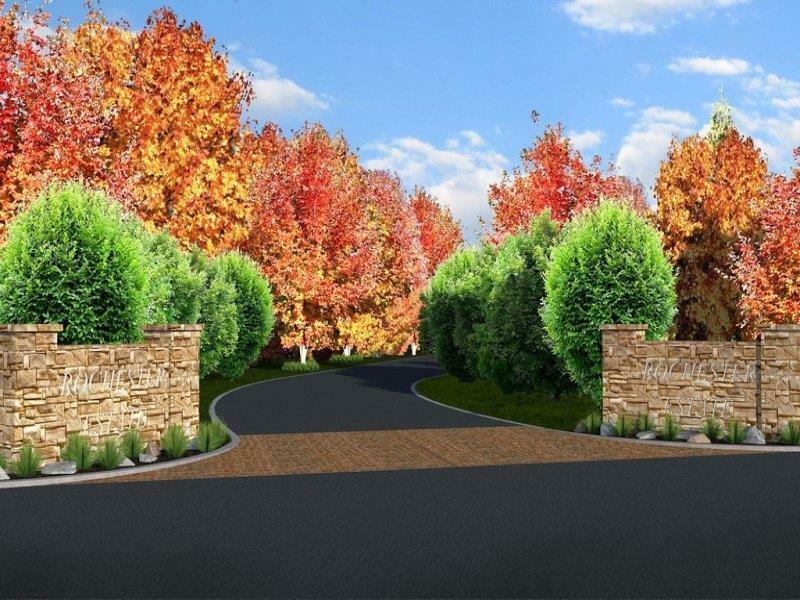 This small and very exclusive subdivision enjoys a premier location in the most picturesque of the Southern Highlands villages and offers easy access to shops, cafes and station. 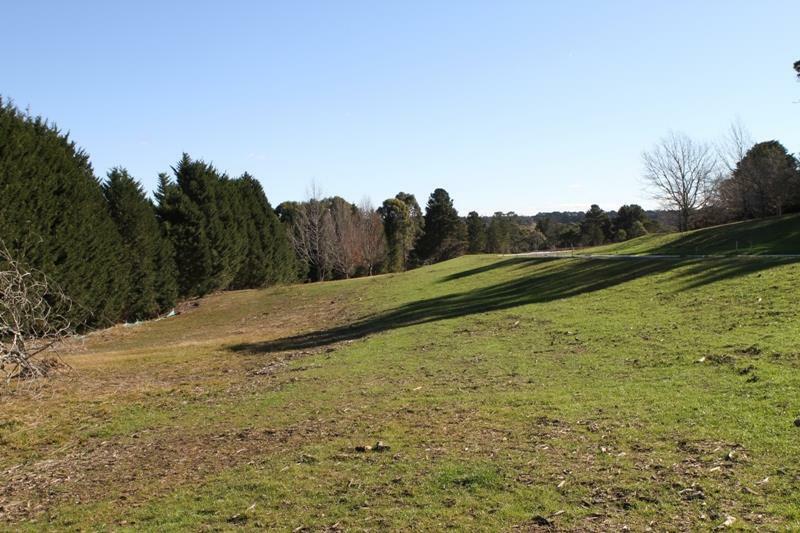 Dear Megan, I am interested in Lot 11/11 Rochester Dr, Bundanoon, NSW 2578, Listing Number 2501655 which I found on http://jordanscrossing.com.au.